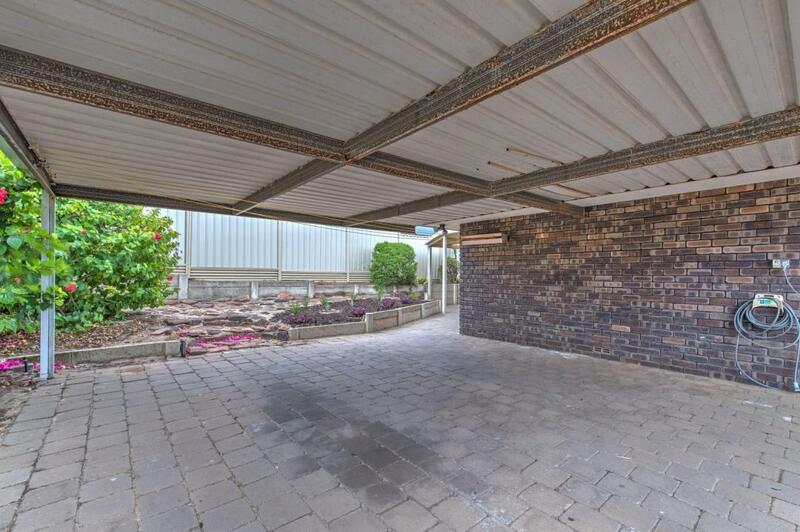 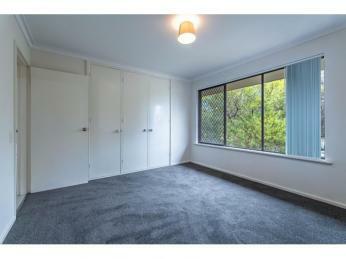 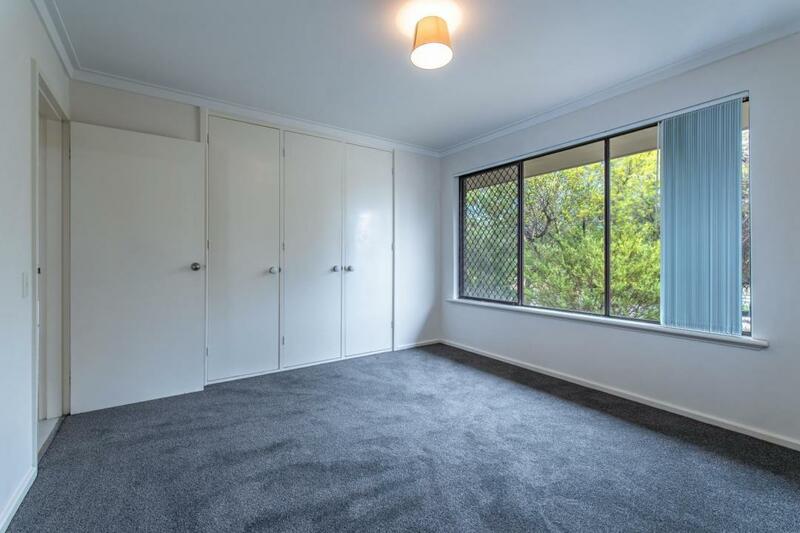 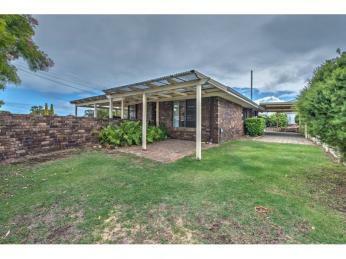 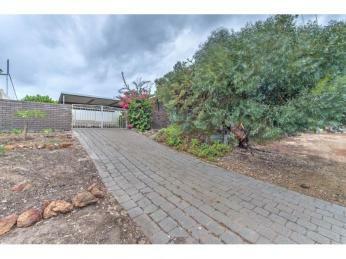 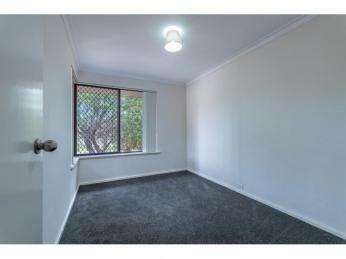 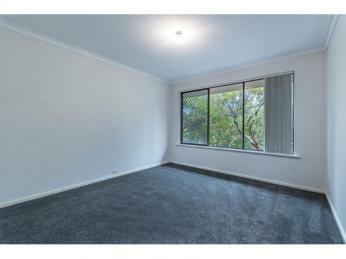 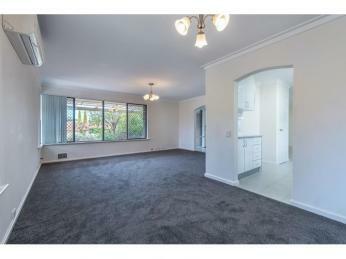 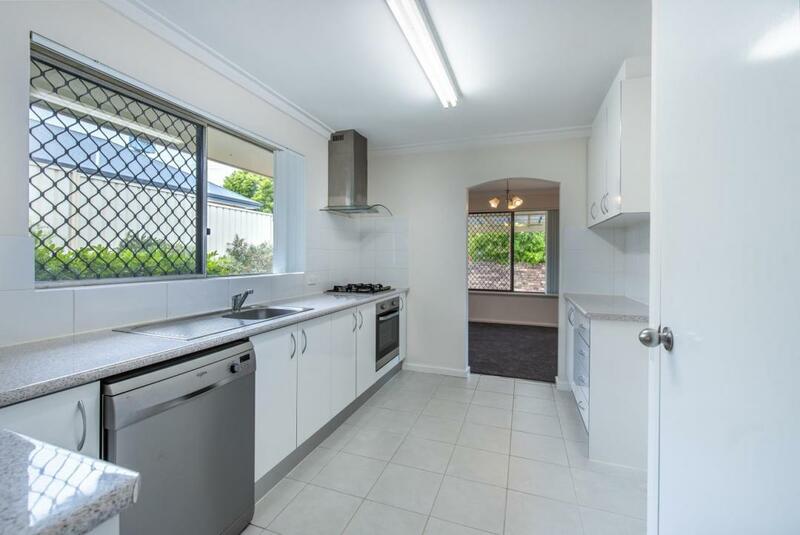 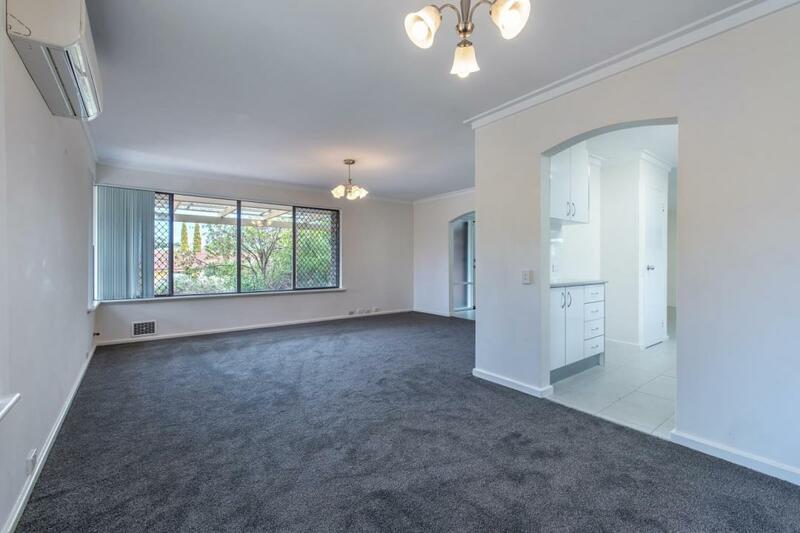 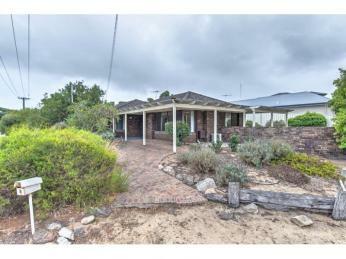 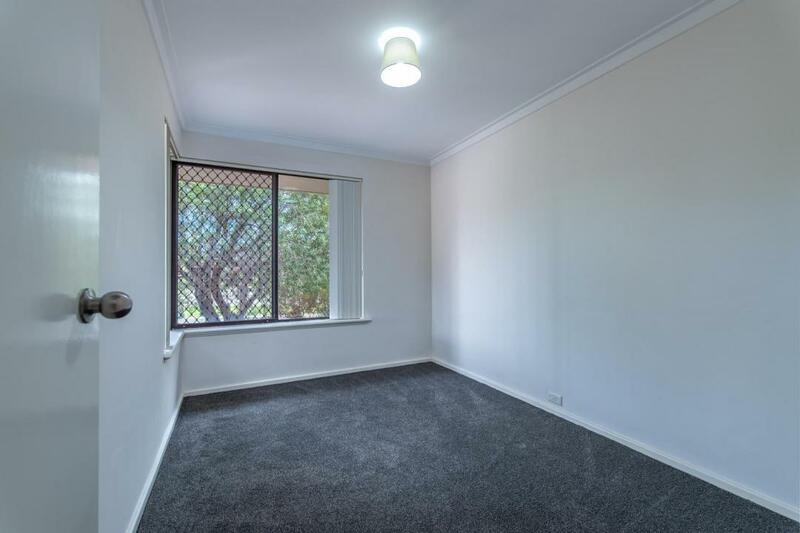 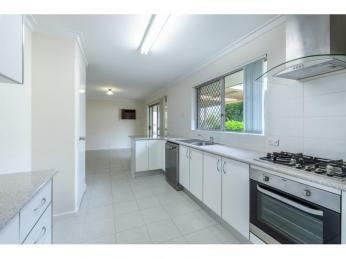 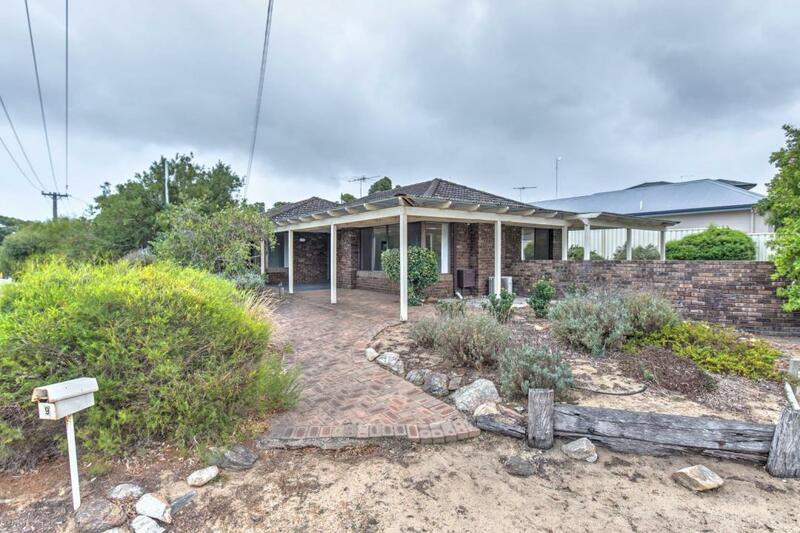 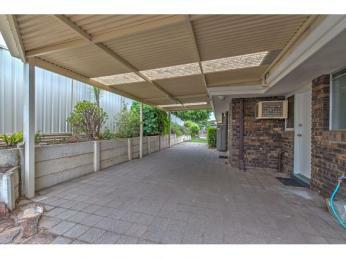 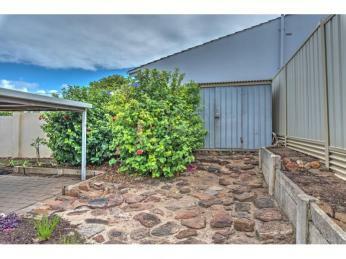 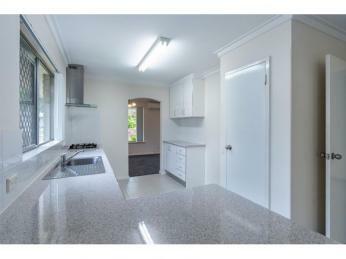 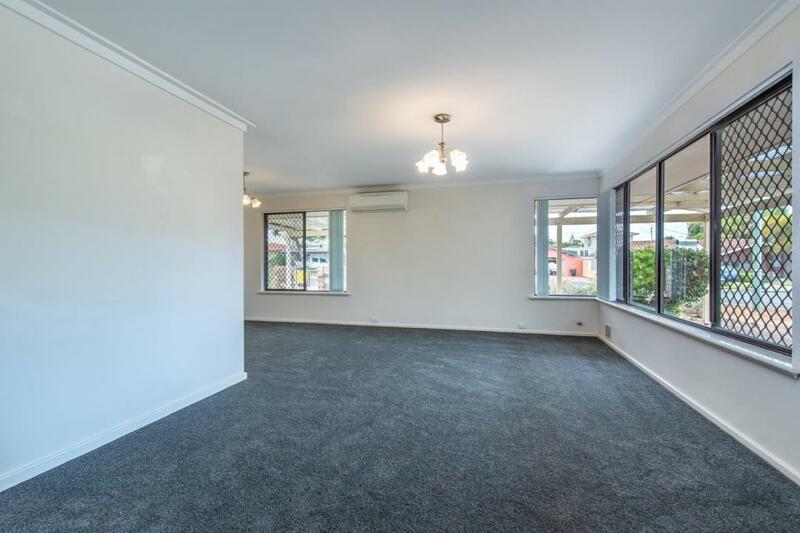 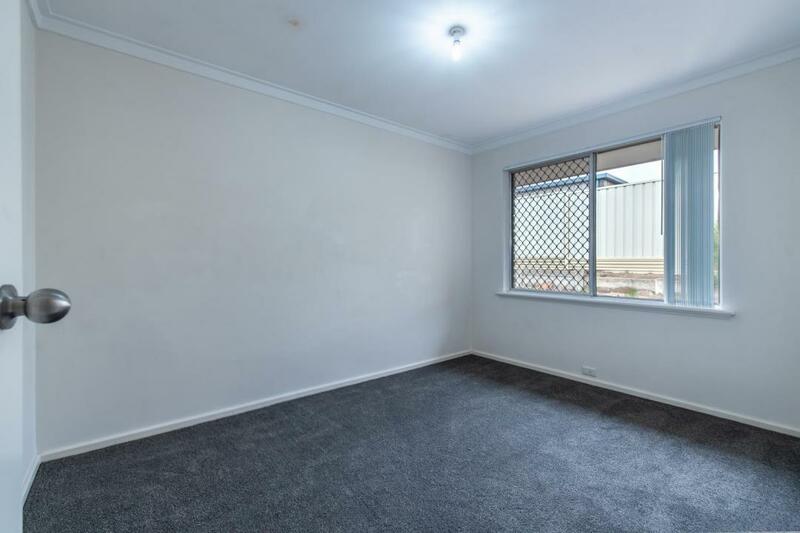 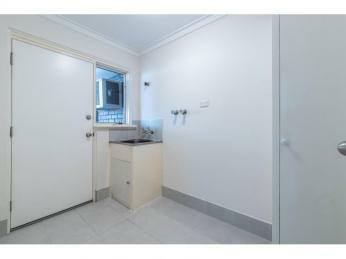 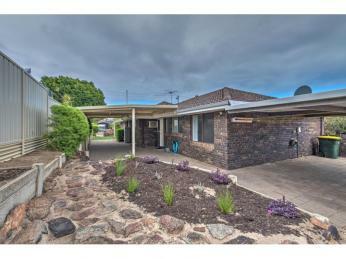 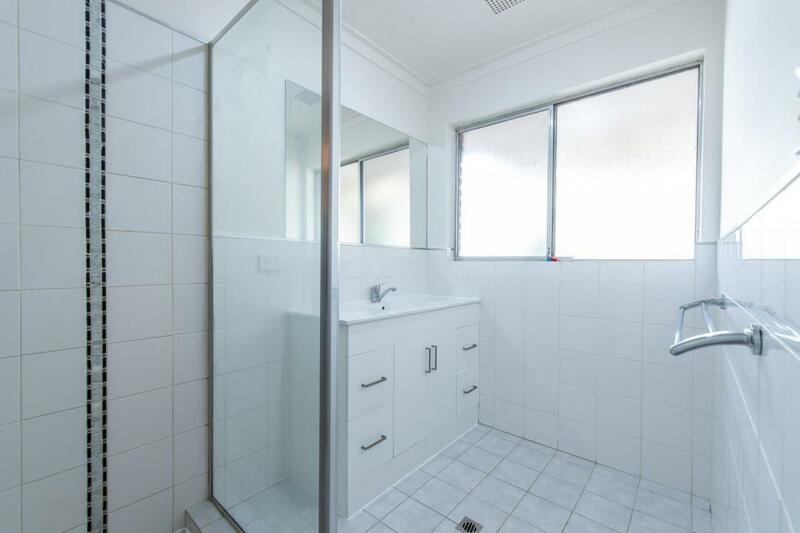 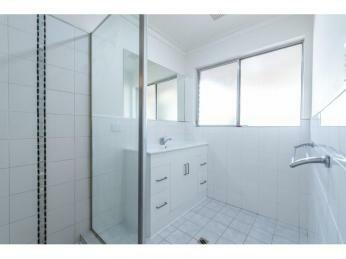 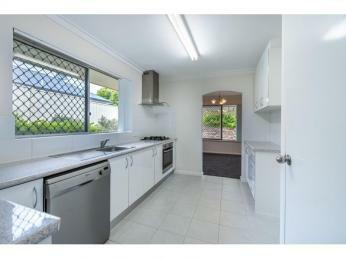 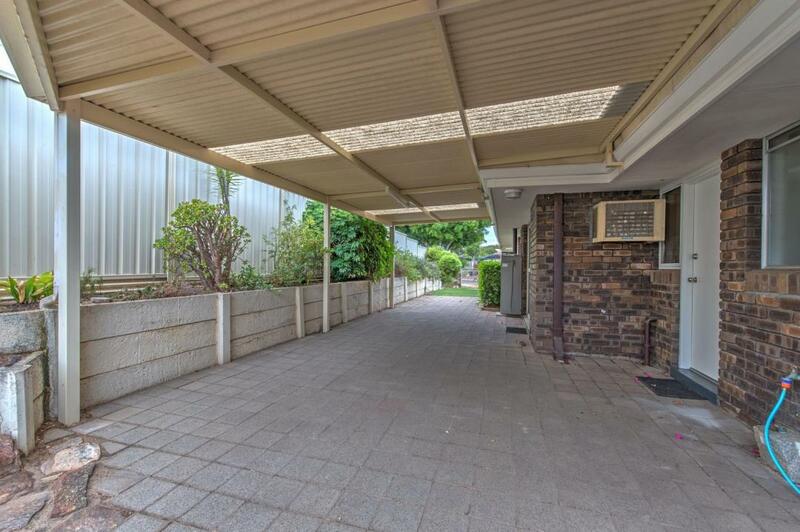 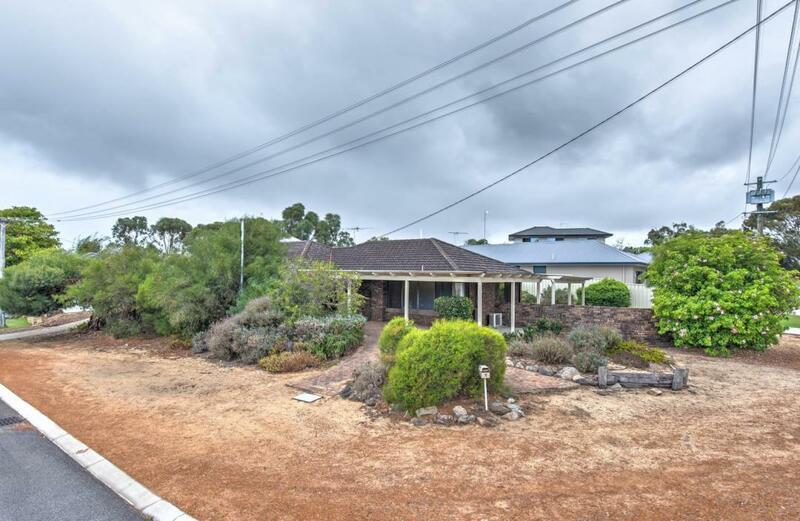 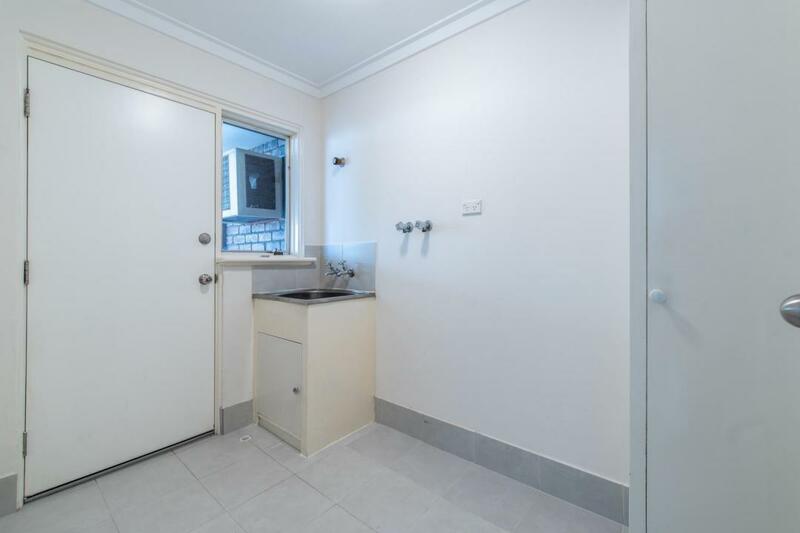 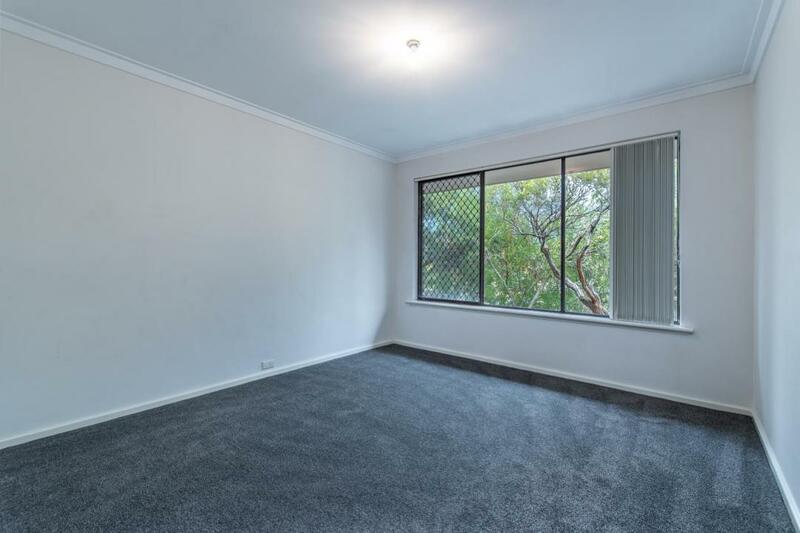 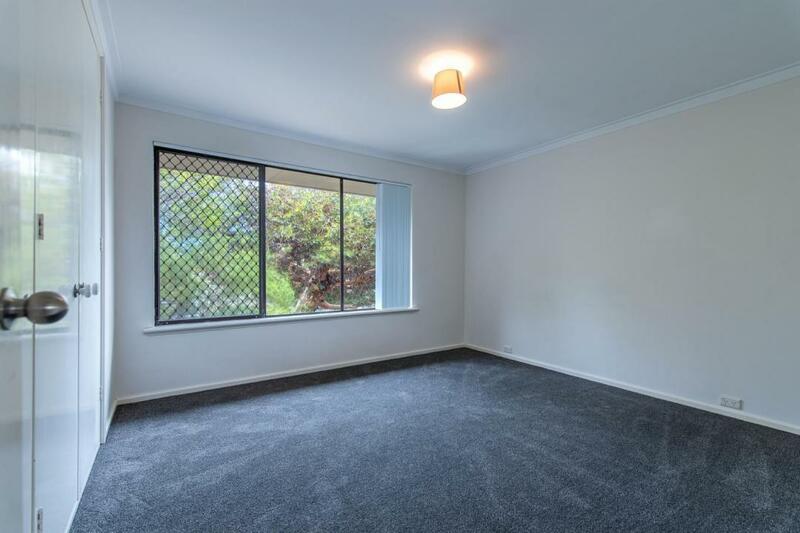 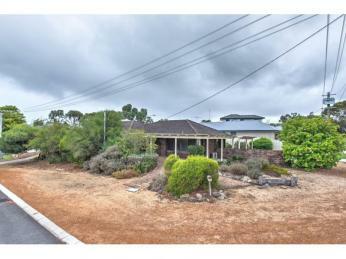 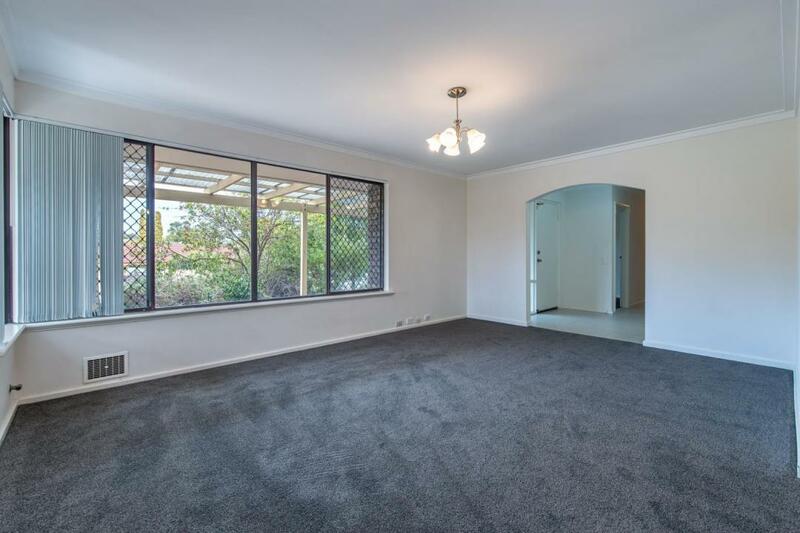 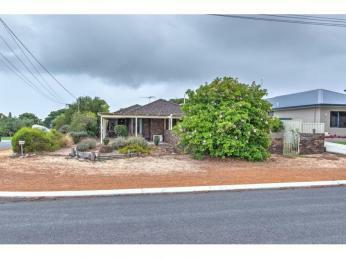 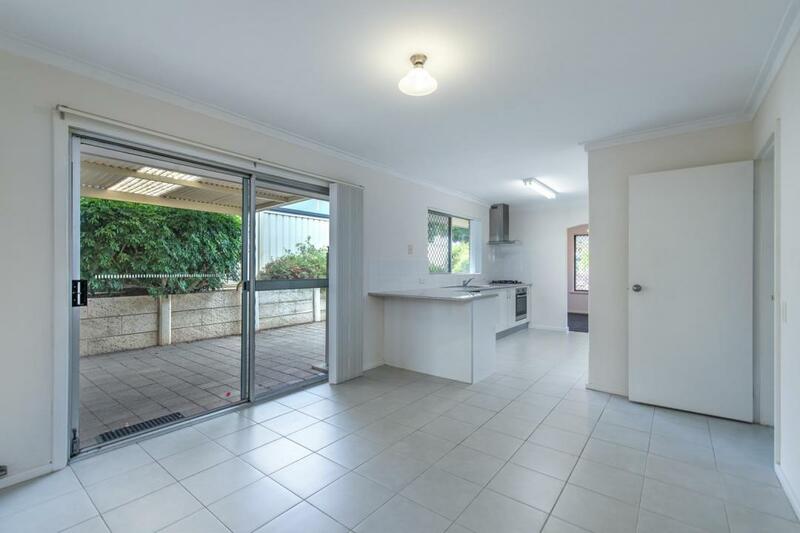 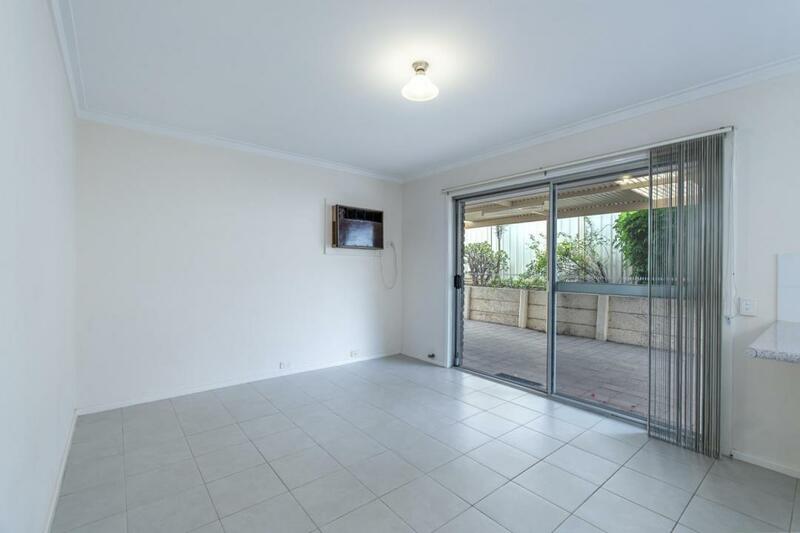 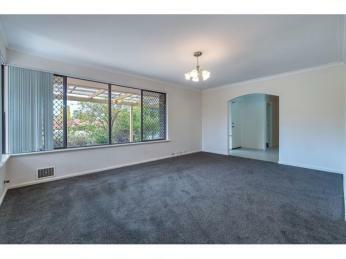 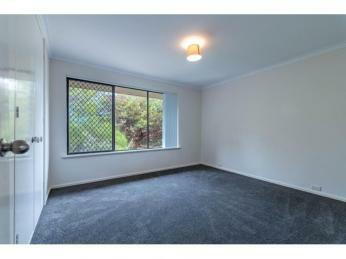 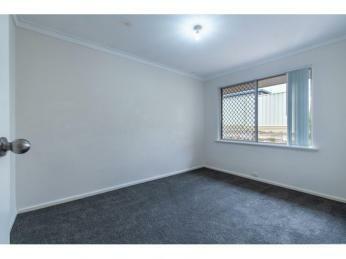 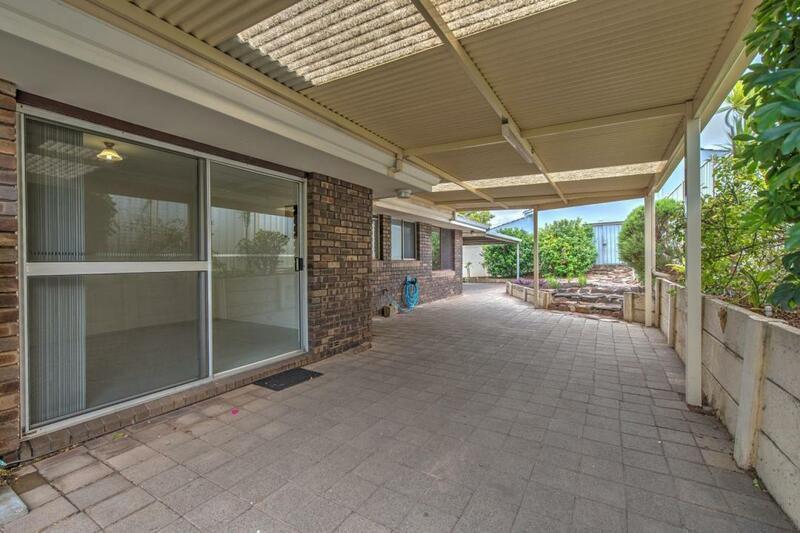 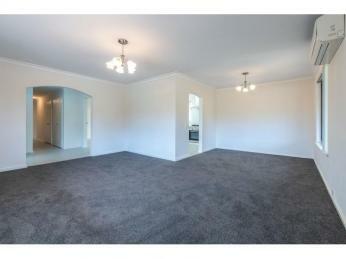 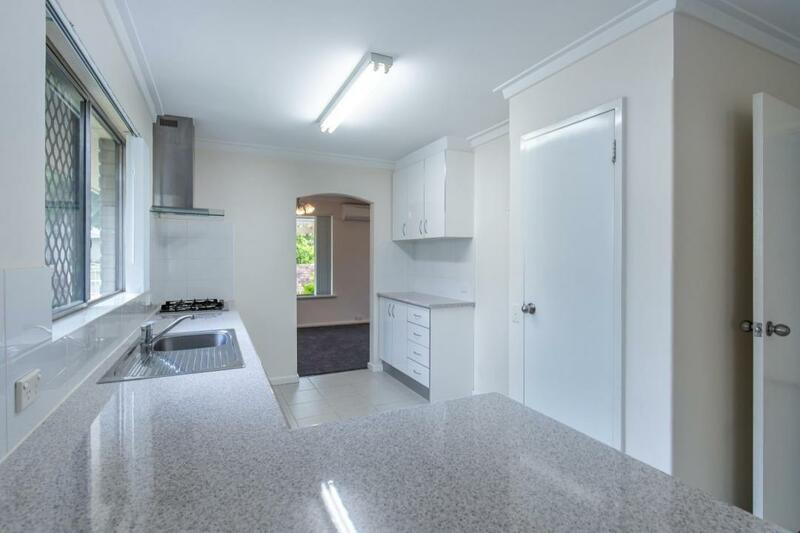 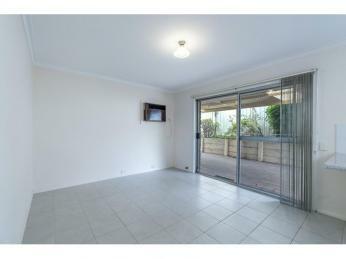 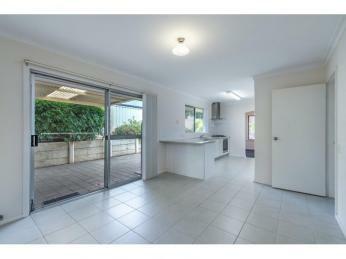 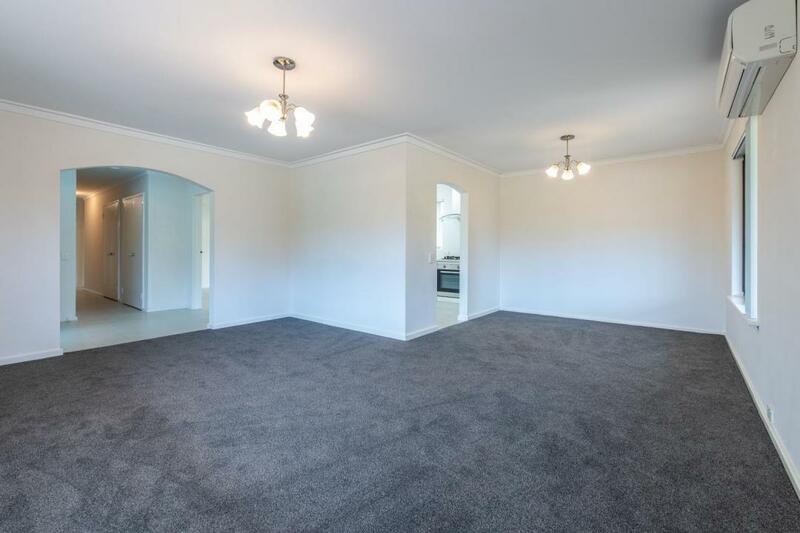 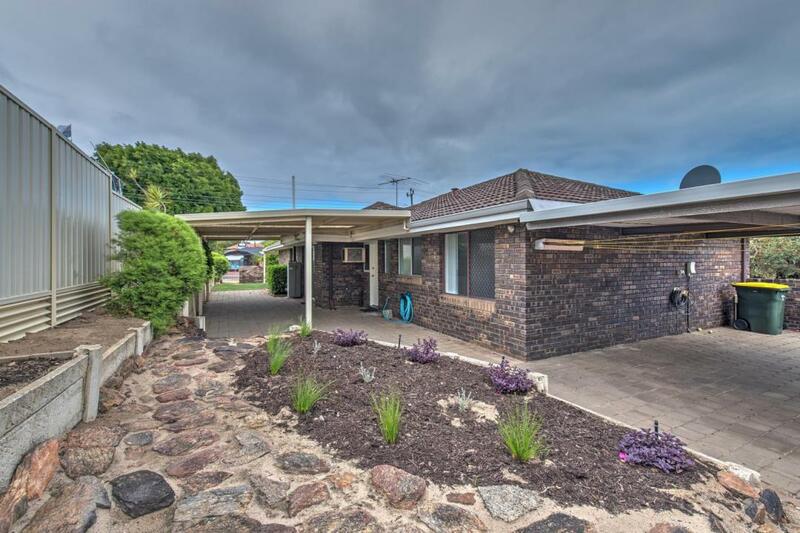 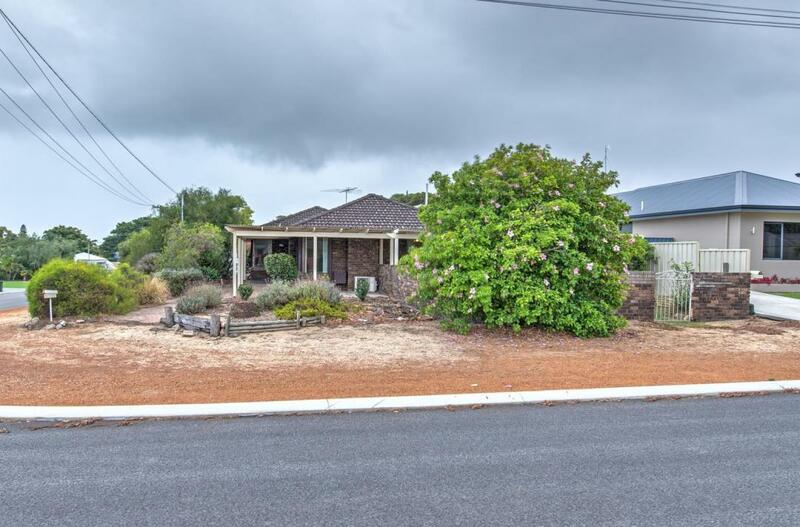 This fantastic 4 Bedroom, 1 Bathroom refurbished home located in the sought after beachside suburb of Hillarys. 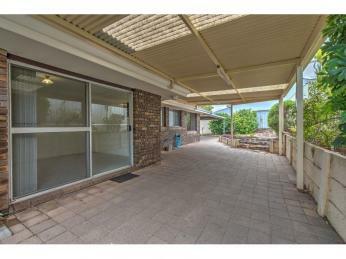 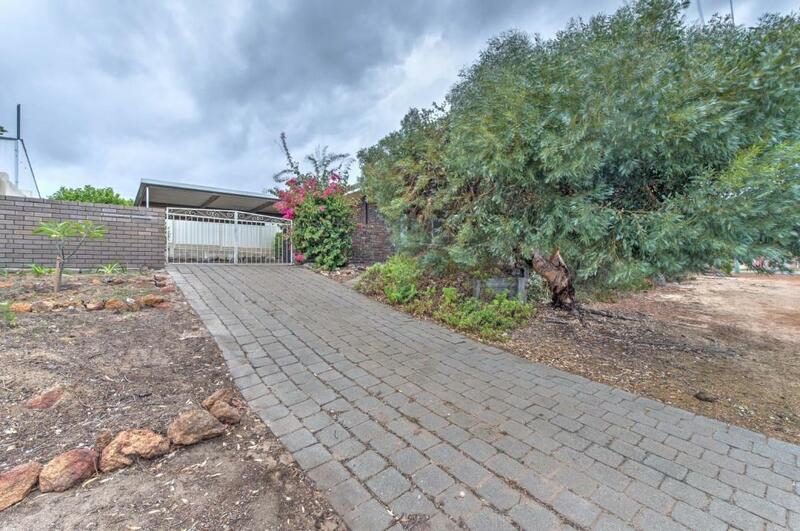 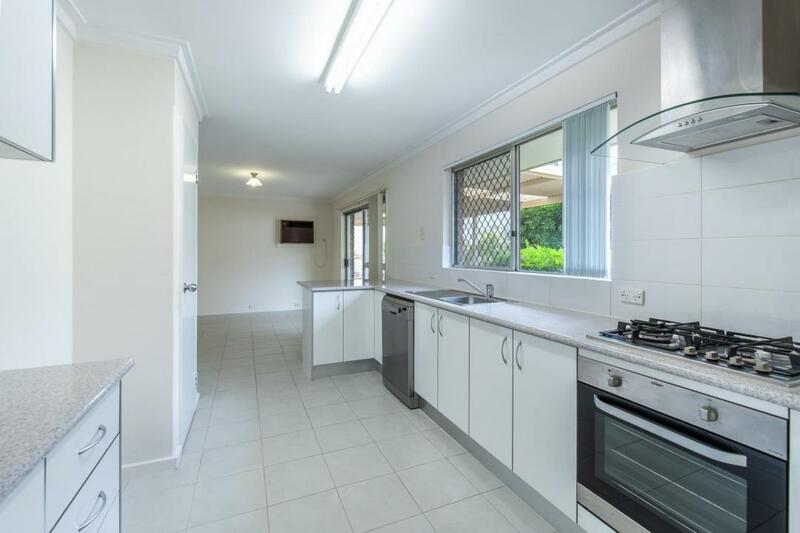 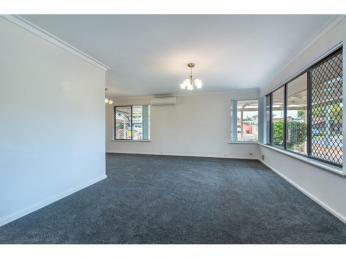 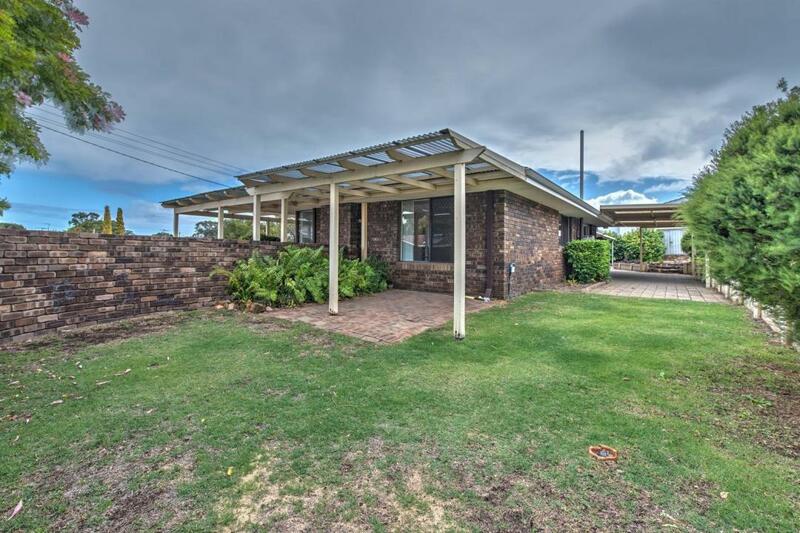 This home features spacious lounge and dining area with reverse cycle air conditioning, well-appointed modern kitchen with gas stove & electric oven, overseeing the family meals area, sliding doors lead you out to the paved entertainment area with pergola, outside you will find a garden shed and large double carport. 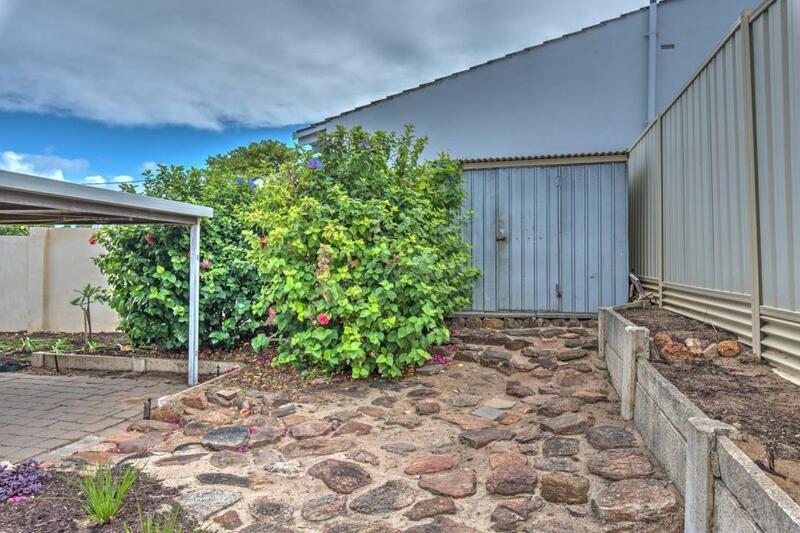 This property is located in a quiet street just a short drive to the beach, Hillary's Marina, Whitford Shopping Centre, School's and Parks. 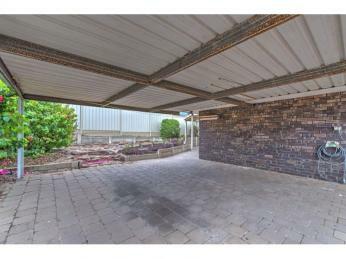 There are also bus stops within walking distance and Greenwood Station only minutes away.